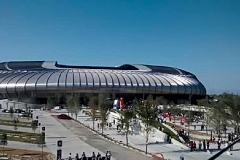 The Mexican soccer club, C.F. 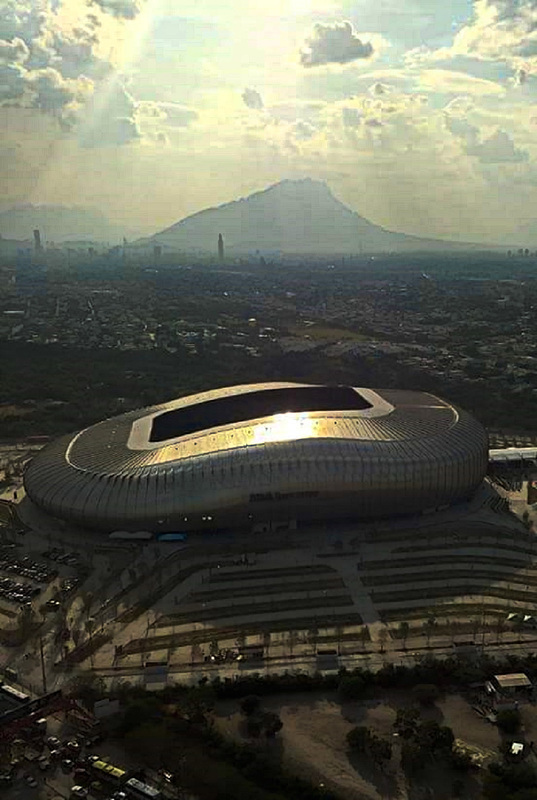 Monterrey, finally sees its new stadium being opened today. 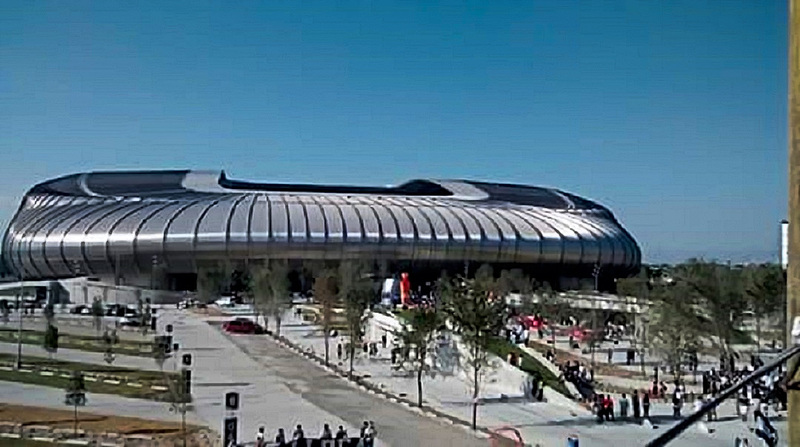 C.F. 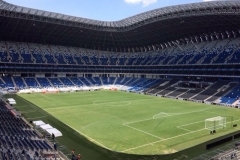 Monterrey announced Estadio BBVA Bancomer will be officially inaugurated today August 1. The inaugural game C.F. 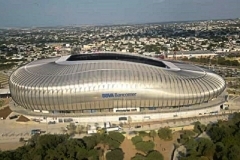 Monterrey vs SL Benfica will be played tomorrow August 2. 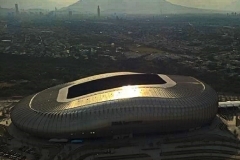 Estadio BBVA Bancomer is said to be the best stadium in Latin America. Congratulations to all C.F. 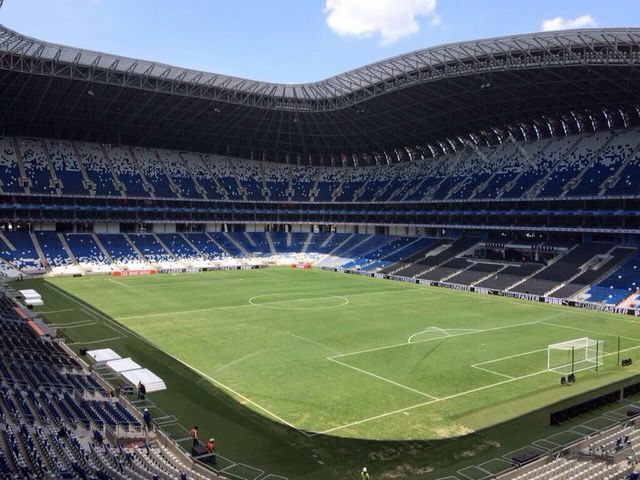 Monterrey fans for this magnificent venue. This entry was posted in Urban Life and tagged C.F. 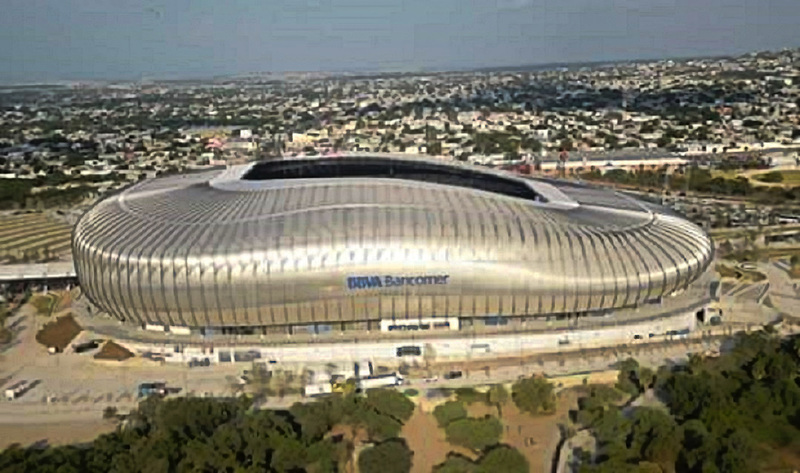 Monterrey Stadium, Estadio BBVA Bancomer. Bookmark the permalink.